No one ever expects a flood. A flood is one of the most heart-wrenching experiences a family can go through. The loss of cherished items that hold dear memories to us is an experience all of us hope to never experience. As a plumbing service company we do our best to educate our clients on ways to prevent damage such as floods, but if the occasion arises that you find yourself in need of flood restoration services you can count on us to make the experience of putting your life back together again as seamless as possible. Floods are unpredictable and they can cause serious damage to homes and businesses across Phoenix. 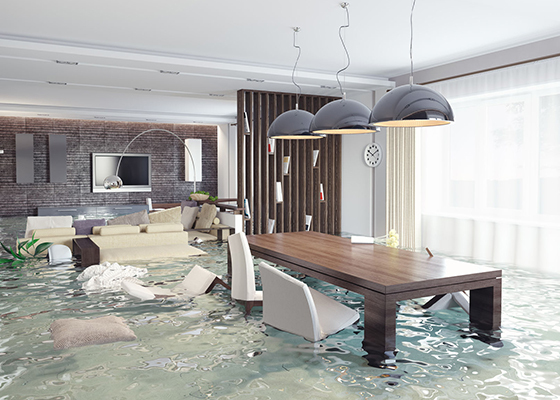 When you need assistance putting your life back together after a flood, contact Robins Plumbing, Inc today. Our plumbers have years of experience assisting people whose homes and businesses have been affected by floods, and we’ll do everything we can to make the process as seamless as possible. In addition to our restoration and flood cleanup services, we also specialize in residential and commercial plumbing services, like drain cleaning, water heater repair and replacement, backflow prevention, water systems, and gas lines. If you’d like to schedule a free estimate or plumbing service, contact our team today.